The world has become a scary place and it requires us to take precautions no matter where we are. While at home, this means keeping windows and doors locked and not allowing strangers into the residence without proper identification. When replacing windows for the home, consider double glazed windows. Security is improved because two panes of glass are used rather than just one. Robberies and burglaries are a constant concern throughout the cities of Ireland, especially in the Dublin area. Research indicates that 60 percent of burglars gain access to a home by breaking window glass or forcing open the window frame. Remember, so long as they don't make a noise burglars are not concerned whether they damage your home or not. Therefore, window security is extremely important, especially in the areas where burglars can get access easily. This is not necessarily just the front of the home, because if there is a low fence at the back, which is next to a public path or open countryside, it is easy for intruders to get to the back of the house, especially in the hours of darkness. Newly built homes are usually fitted with locking windows that feature double glazing, which includes two panes of glass. A double glazed window is difficult to break. Usually, the intruder will break one glass, and then have to break the second afterward, so they will make quite a lot of noise because once they see they have not broken through, they will be in a hurry to get in and out. Of course, when the window is broken, a lot of noise is created. Your family will have ample notice of the intruder, increasing the chances that they can call for help. Adding features like multiple locks, hinged security devices, and double-locking handles makes the windows safer. When no extra bolting or locking mechanism is included, the security aspect of a double glazed window is determined by the frame type. 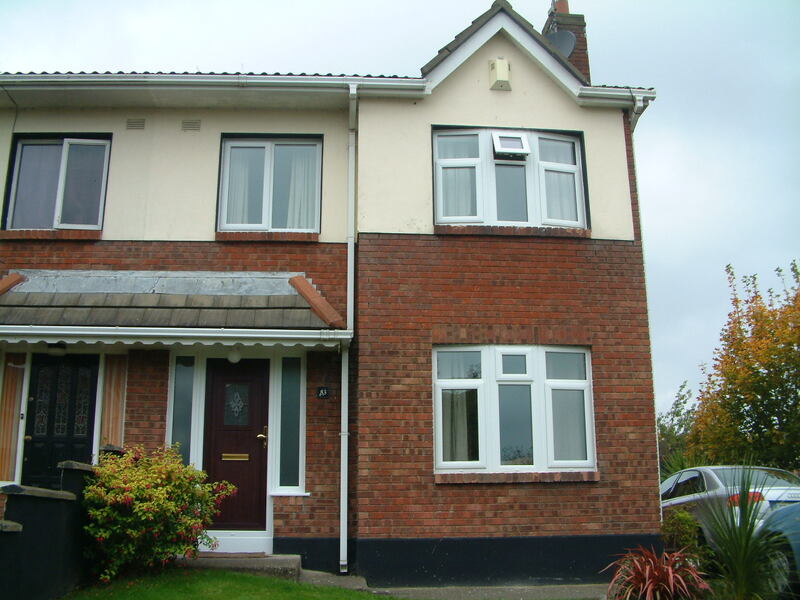 Unlike wooden frames, PVCU frames cannot be forced open from the outside of the home. This plastic provides a tighter seal around the window glass and will not shrink over time. They are also strong.